Shaymus suggested boxes filled with art supplies for each child so that they may draw, paint or color at any time, it is that gracious giving spirit we strive to up hold. 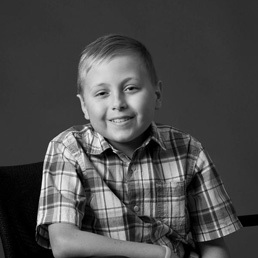 Shaymus Guinn was an 11 year old boy from Burlington, Wisconsin who through his tenacious spirit, remarkable compassion, and fantastic artwork taught those around him that life is meant to be lived to the fullest every day, taking nothing for granted. Shaymus was a human being that not only appreciated every day, but loved life; absorbing knowledge and exuding creativity at every turn. 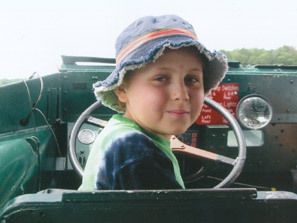 After a courageous and heroic 5 year fight against E-Wing Sarcoma and chemo induced Type A.L.L. 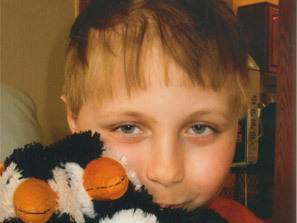 Leukemia, Shaymus passed away on December 19th, 2012 at the tender age of 11. 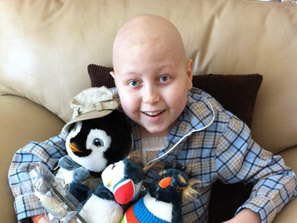 He will be forever loved and missed by a legion of supporters and loved ones. 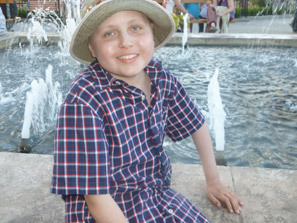 The Shaymus Guinn Foundation was created to honor and uphold Shaymus’s zest for life and bravery by envisioning a world where every child and their family are supported and aided in their fight against cancer. 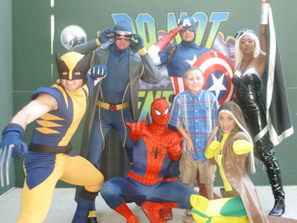 Would you like to assist the Shaymus Guinn Foundation?